Let me tell you about an employer who told a little white lie. He wasn’t one of our clients, but he ran a small and profitable office-based business in Surrey. He was a tolerant chap, but he had one big gripe when it came to his staff. Some of their footwear. One type in particular. Now, this guy wasn’t the type of employer to introduce a formal dress code. But whenever the warmer weather arrived, he’d dread seeing people turning up with their feet on show—hairy toes, warts and all. Good old-fashioned health & safety red tape. And just like that, flip-flops were no more… all in the name of health & safety. But it isn’t really a law at all. He made it up to get what he wanted, and it worked (though we in no way condone that, of course). But there are many more health & safety mistruths buzzing about out there—and they all had to start somewhere. So let’s take a look at five of the biggest myths and debunk them once and for all. Each year, around 12,000 people are seriously injured in ladder accidents. Even worse, an average of thirteen people die falling from them. That’s enough for a ban, right? – All work at height is planned and organised. – Employees working on ladders are competent. – The risks from working at height are assessed and appropriate equipment is used. – The risks of working on or near fragile surfaces are managed properly. – The equipment used for work at height is inspected and maintained. With the amount of accidental cuts that must happen every minute, how on earth could there be a law to stop people from using plasters? But people somehow still believe it. The truth is, your first aid box should be chock-full of plasters—just maybe get the hypoallergenic ones to be safe. In fact, if you work on the upper floor of a high-rise building, you can open your windows—but only to a limit of 100mm. You can’t just trust people to do that by hand, though. You need to put in place some window safety features. If you use fitted window restrictors, only your handyman or maintenance staff should have the tools or keys to remove them. And for businesses with large windows, it’s wise to use toughened glass or a protective safety film to stop people from accidentally falling through. Whether that’s actually a good idea, though, is another matter. But people do it all the time, despite the risks. So it’s a good idea to put up signs encouraging staff to take care when using their mobile phones on the stairs. At first, Sections 11 and 12 of the Employment Act 1989 exempted Sikhs who wear turbans from wearing helmets but only on construction sites. 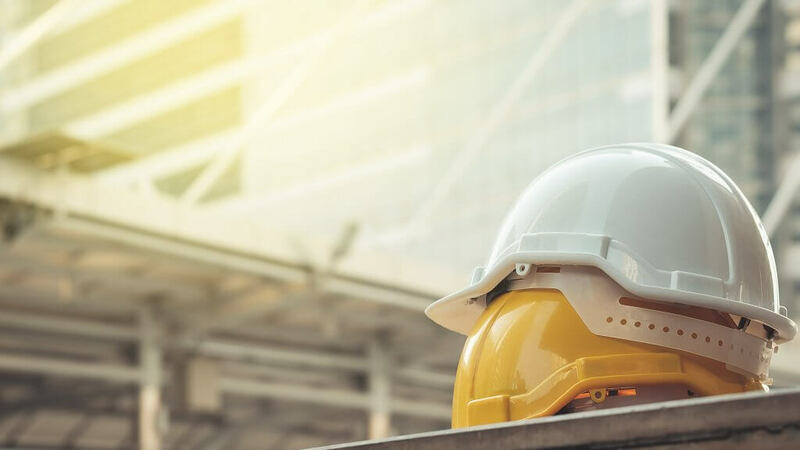 Later, it was found that the exemption discriminated against other Sikhs wearing turbans in other job roles outside the construction industry. So, Section 6 of the Deregulation Act 2015 then came into force. Now, Sikhs are exempt from wearing a safety helmet in any workplace… but with a caveat. There’s a limited exception for particularly dangerous and hazardous tasks in jobs that involve emergencies. For example, firefighters or those in the armed forces—but the exemption applies only to head protection. Sikhs still need to wear all other necessary personal protective equipment as stated in the Personal Protective Equipment Regulations 1992. And finally, if a Sikh chooses not to wear the head protection you’ve provided, the exemption includes a limitation on your liability should an accident happen.